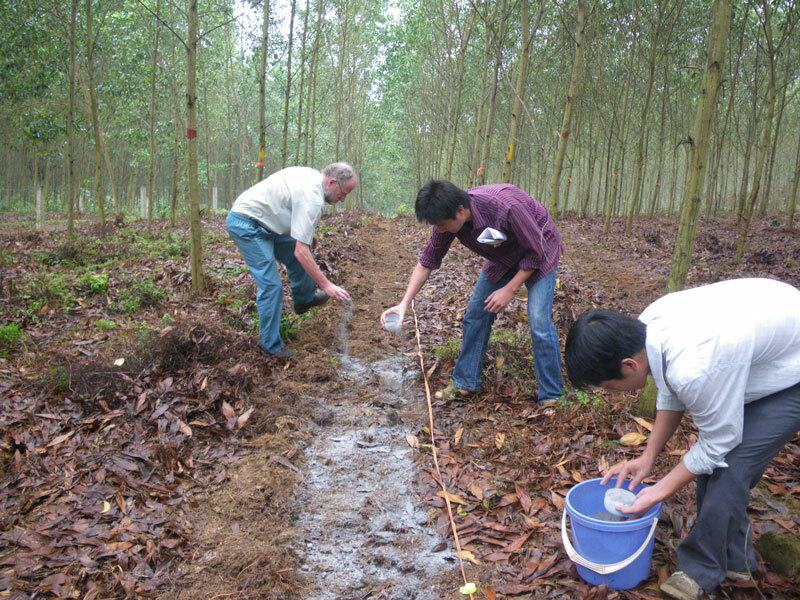 Australian trees play a very significant role in the forest sector in Vietnam, and are an important source of income for smallholder farmers. The latest contributor to our mentoring program will focus on silvicultural practices for growing and adding value to planted acacias and eucalypts. 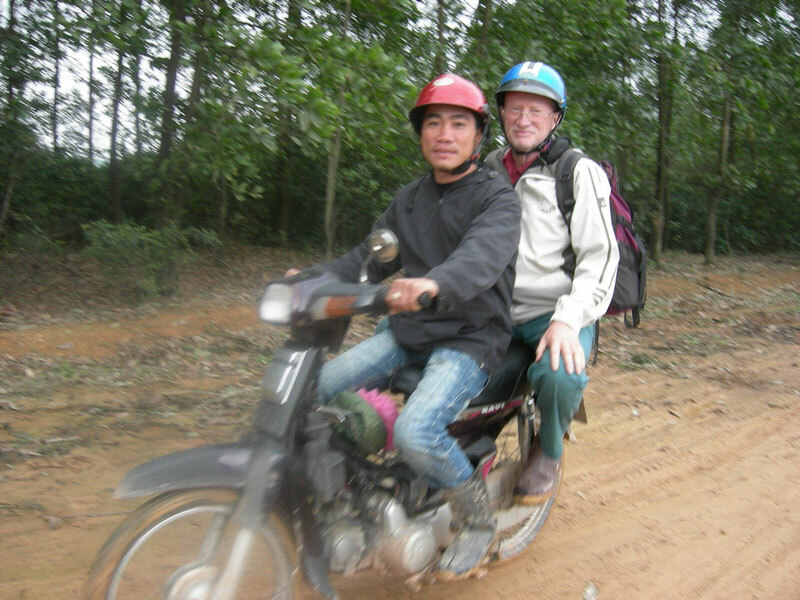 We will add to our current mentoring activities around plant pathology and biosecurity in Laos led by Prof Lester Burgess, former Dean of Agriculture and now Honorary Professor at the University of Sydney. And we have already reported on mentoring plans for work in Cambodia led by Dr Peter Batt, formerly Professor of Food and Agribusiness Marketing at Curtin University. We are now pleased to announce our third mentoring activity which will take off this year with Dr Chris Beadle in Vietnam. Chris had a distinguished research career in forestry with CSIRO and is now an Honorary Fellow at CSIRO and an Honorary Research Associate at the University of Tasmania. He has had extensive experience contributing to aid projects in Indonesia and East Africa as well as in Vietnam. Chris’s initial plans are to mentor smallholder growers and extension officers on the best silvicultural practices for timber and pulpwood production from planted acacias and eucalypts. He will also liaise with young scientists in Vietnam’s Silvicultural Research Institute, providing support in the areas of project development, experimental design, the transfer of new knowledge to users, and the writing of scientific papers in English for publication in regional and international journals. His work will complement an ACIAR project to help growers of short rotation eucalypt and acacia plantations to improve their productivity and profitability, and make growers aware of the benefits and limitations of eucalypts as a replacement for acacias. The Crawford Fund’s video about the work of Dr Nghiem Quynh Chi, who received some Crawford Fund training and an ACIAR John Allwright Fellowship to do a PhD in acacia reproductive biology, may be of interest. Through Tasmania’s forestry community, Chris knew Chi and was aware of the tremendous success she has had with the skills she gained in Tasmania, as explained in our video.